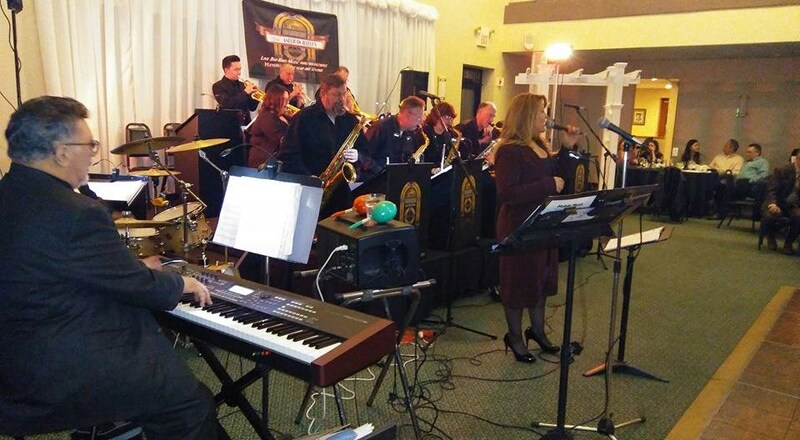 ADD that Classy & Sophisticated look of a LIVE Big Band to YOUR event. Let the Party begin & end w/ music of many genres & eras done in the Big Band Style. A sure thing to get the Party Started and keep it going. 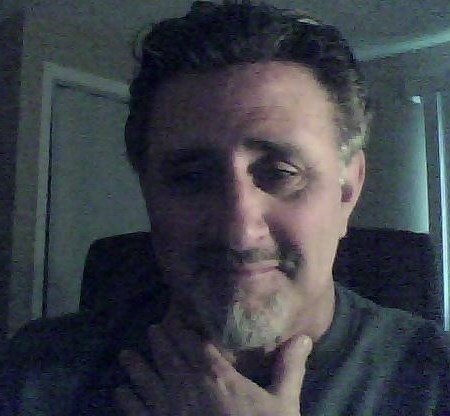 To reach across the years to blend/mix the generations by using the backdrop of the Great American Songbook. Bridging the Generations through music from 30 to 80+. We are called 'Your' American Jukebox. Our rate begins at 750.00 and will include setup and up to 2hours of play . Newly formed in mid 2015 .
other local orchestras as well as from local home base schools like Eastman School of Music, Nazareth, Hochstein, Brockport music Colleges & the Armed forces. We perform Live BIG BAND original arrangements of famous orchestras and groups, at parties, in concert & at/or for special events. Our songbook can be previewed on request and you would be welcome to choose some of what we may perform. Also tunes that may not be in our song book can be requested up to 2 months prior to the performance. I.e. special tunes for Bridal dances, pageant music, etc. Pls chk out our sampler on the front page of this listing, Click the music note, then click on the arrow and an 8 minute sampler will play excerpts of approx 17 tunes. Please note Your American Jukebox will also travel to Henrietta, Pittsford, East Rochester, West Henrietta, Fairport, Mendon, Penfield, Rush, Fishers, Honeoye Falls, Scottsville, North Chili, Ionia, Victor, Webster, Spencerport, West Bloomfield, Churchville, Lima, North Greece, Caledonia, Adams Basin, Avon, Farmington, Macedon, Mumford, Union Hill, East Bloomfield, Hilton, Holcomb.